Selling you the funniest greeting cards, funkiest stationery and most unique gift wrap in the market, Scribbler is here! If you want to put a huge smile on someone’s face on their birthday or any other special occasion, this is the retailer to turn to. From Christmas to Anniversary cards, Mother’s Day to Personalised cards, you’re sure to get something to suit someone! 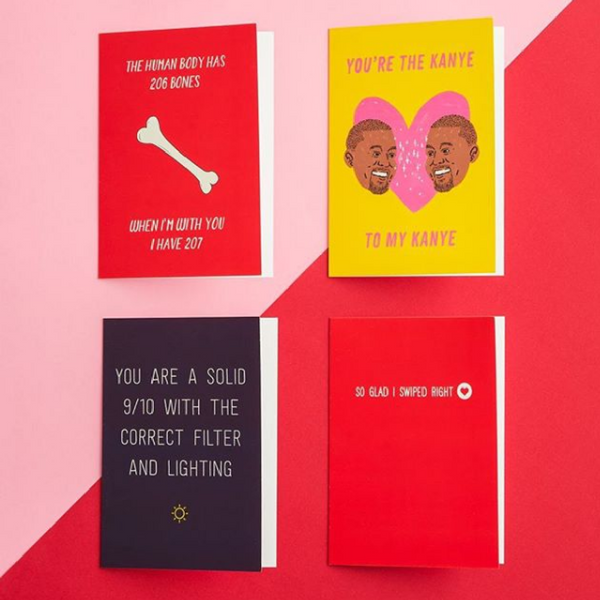 Whether you want to give a friend a Vincent Van Dogh card or a ‘you are my favourite weirdo’ message, visit one of their awesome shops or go online and order your favourite products! Not only do they provide greeting cards, but they sell gift wrap and stationery for your uni or work. So you’ll never be left short of supplies! Scribbler wants young people to get fantastic prices on their products, which is why they offer student discount codes and offers. Here is the place to see all the latest Scribbler student deals and vouchers. Simply sign up to Youth Discount for FREE to view all of these offers. Exclusively for students, apprentices and those aged 16-26.